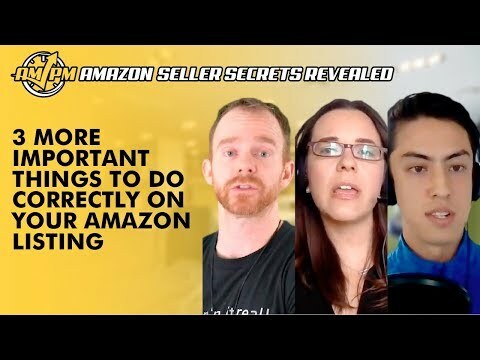 Need to ensure that your Amazon listing is as fully optimized as humanly possible? There is always something more to optimize on your product listing to earn better conversions. Your work on your listing must be constantly evloving to better fit the landscape and needs of your customers within your niche to best your competitors. 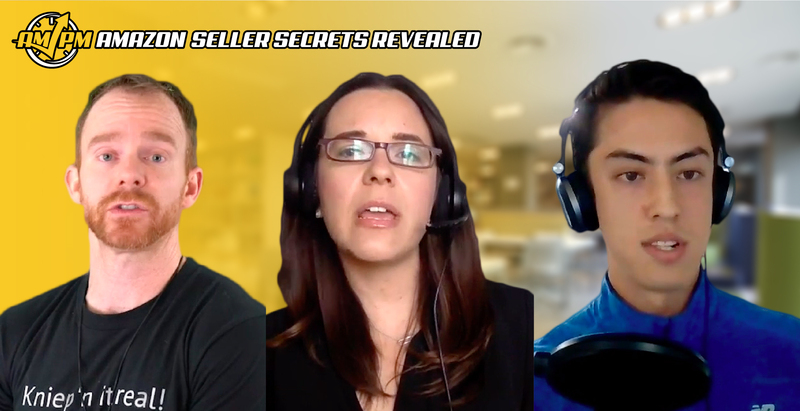 In this episode of Amazon Seller Secrets Revealed, our Amazon experts reveal additional important parts of the Amazon listing to get right for a more optimized Amazon listing for better conversions. “My mind was thinking, “Keywords or photo…keywords or photo,” and I had to say keywords because these are the building blocks, but your first featured photo is vital. People buy with their eyes. We live in a world where you get on your phone and your just scroll through and you stop when you see an interesting video, or you stop when you see a funny meme. You don’t stop to read a 1400 word text, so you must get that first photo right. Remember, people don’t have the chance to experience, and I’m using this really dorky tape as an example, but they don’t have the opportunity to experience your product online. You go into a store, and they can do that. They can touch it and see it and smell it and whatever if they’re weird. “The second most important thing is the first few words of your first bullet point. You will need to do what I call, “slapping your competitor in the face.” You take their negative reviews and the things that people are saying and complaining about this product and the first few words, point these things out and how you don’t do it. Have more questions or suggestions about optimized Amazon listing? Let us know in the comments!